Conquer your fear of confined spaces – the EASY way! Fed up with feeling uncomfortable in enclosed spaces? Need a fast and effective way to overcome it? 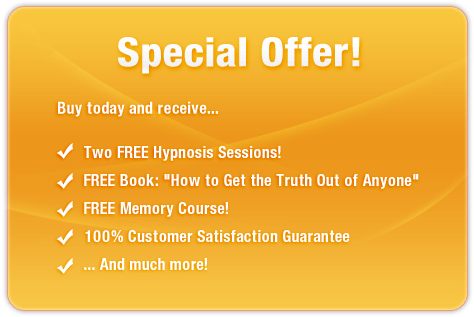 This sensational subliminal audio recording will quickly and easily eradicate ALL of your insecurities and anxieties! The Claustrophobia Cure session uses the latest technology in subliminal messaging to deliver thousands of powerful, motivational, life-changing messages directly to your subconscious – allowing you to eliminate your phobia from within in just MINUTES! Don’t let fear box you in! Purchase Claustrophobia Cure TODAY and enjoy these amazing benefits right away!